So you must be a fan of my Fantasy genre. Welcome, and thank you for subscribing to my newsletter. I look forward to sharing with you all my community news, releases, sales, special offers and opportunities, as well as recommending you some great value reads from authors in this genre. Coming Soon... My first standalone fantasy novel, The Unwashed Child. To thank you all for joining my newsletter, I'd like to give you a unique short story. 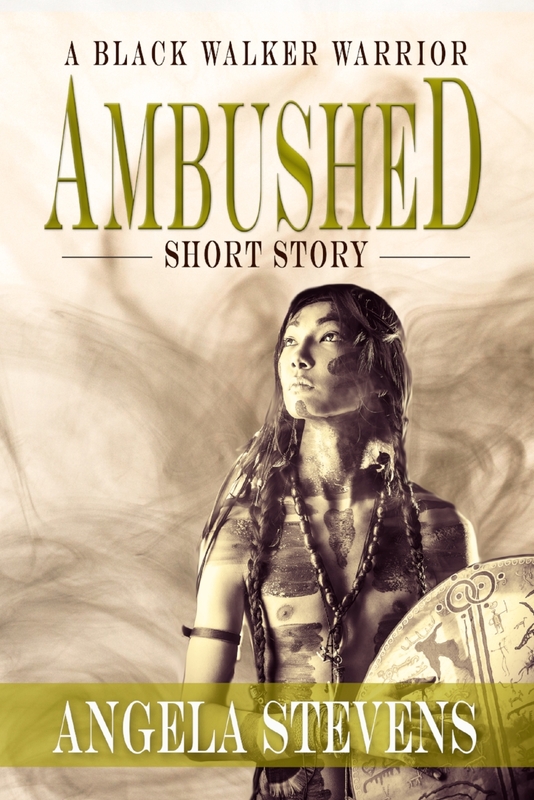 Ambushed is a standalone book that serves as a prequel to both the Trilogy and Warrior Novels and is only available to my Newsletter Readers.